Educated Staff - Insulation plays a major role in the comfort level of your home and Prestige Construction LLC offers the services and products you need to maintain that comfort. Helping customers insulate homes for many years, Prestige Construction LLC has the knowledge and experience necessary to take care of your project. New innovations and safe removal practices are included in our extensive staff training, and we are always building on our industry know-how. Priced Right - Insulation protects your home from heat loss and the proper product and installation will save you money on utility bills. With Prestige Construction LLC you can start saving money right away, by taking advantage of affordable rates on insulation products and installation rates. Let Prestige Construction LLC upgrade your home or insulate your new house for a price that fits within the renovation budget. 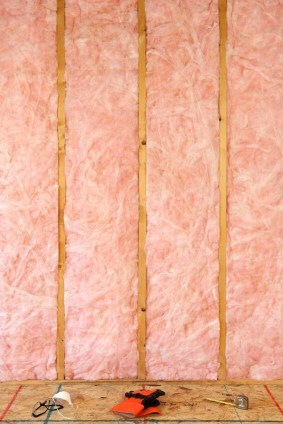 Prestige Construction LLC offers the knowledge and training required to properly insulate today's homes. From improvement projects to home additions and new builds, the dedicated installers deliver solid customer service at reasonable rates that will help make your home more comfortable. Call Prestige Construction LLC at (219) 213-6336 to get more information on your insulation needs.